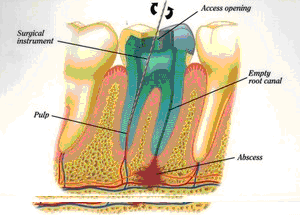 East Cobb Endodontic -What Is Endodontics? 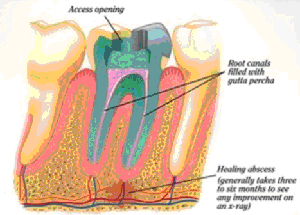 Dr. Suresh will first apply a topical numbing gel to the area before the anesthetic is given. 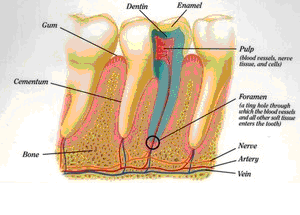 A sheet of latex called the "rubber dam" (we have non-latex ones too!) 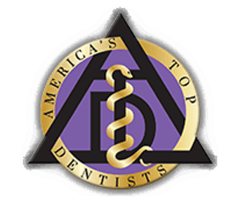 will be placed around the tooth to isolate it and keep it clean and dry during treatment. 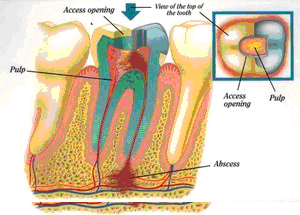 The treatment consists of three or four basic steps, and most cases are completed in just one visit. 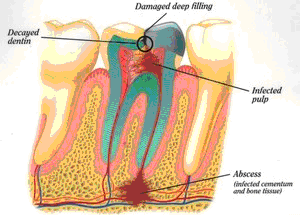 Pulp damage is sometimes caused by a blow to the mouth, and endodontists like Dr. Suresh specialize in treating these traumatic injuries. 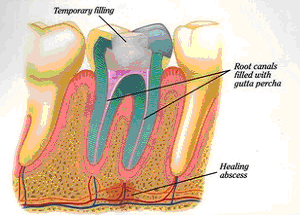 For example, trauma to a child's permanent tooth that is not fully developed can cause the root to stop growing. 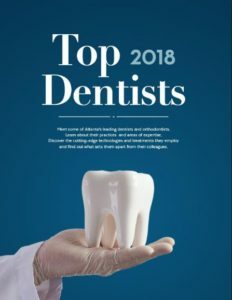 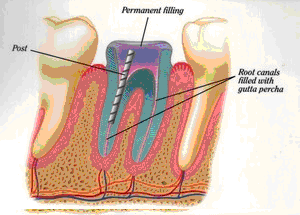 A procedure called apexification stimulates bone to be deposited at the end of the root, which makes it possible to then save the tooth through a root canal procedure. 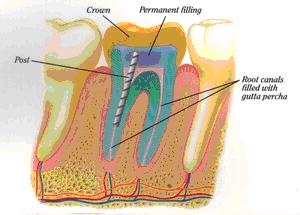 An endodontist is specially trained in procedures for replanting teeth that have been knocked out of their sockets.